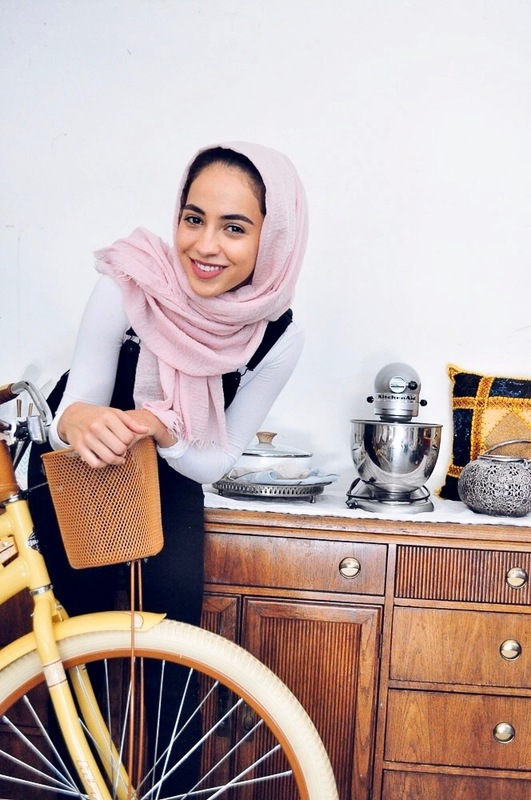 In addition to recipe developing and writing for POPSUGAR, Hajar Larbah runs the wonderful “Moribyan Kitchen” (she’s half Moroccan/half Libyan, hence the name). Read on to hear more about her favorite North African food! For our next interview, please welcome Khadijah Abdul-Nabi! I (Munya) first met her back in 2004 when we were college freshmen in New York City. We found out we were both half Tunisians and the rest is history! For our first interview, please welcome Ibrahim Rekik! 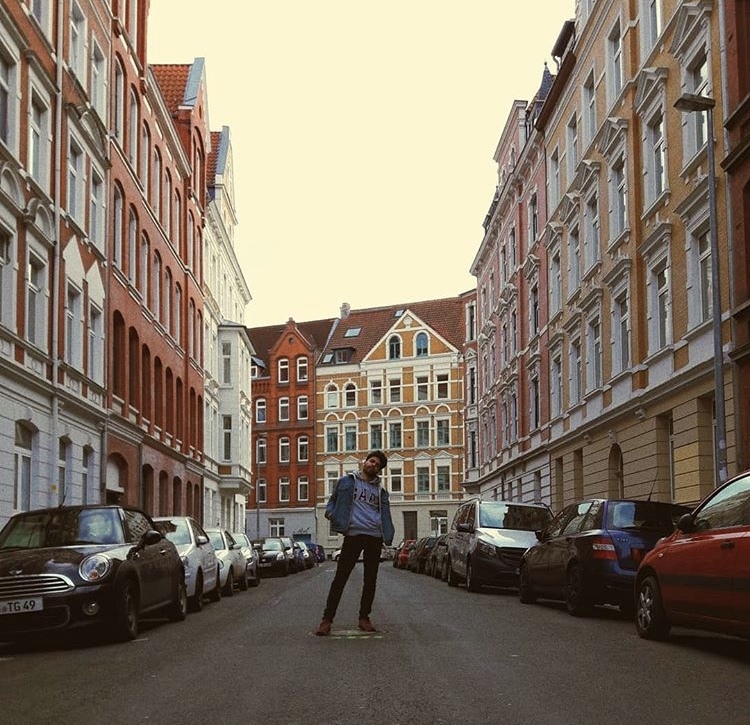 We first found him through Instagram of course, and are always inspired by his colorful food compositions, homemade bread shots, and tastes of Tunisia in Germany! Read on for more, and let us know in the comments if there’s anyone else you’d like to see featured here!